If you reside in China, your Internet life within the borders will soon be even more challenging. Last Friday, China's top Internet regulator announced a new set of rules that would force citizens to post comments using their real-world identities on Internet forums and other web platforms. Yes, you heard that right. Anonymity is about to die in the country. 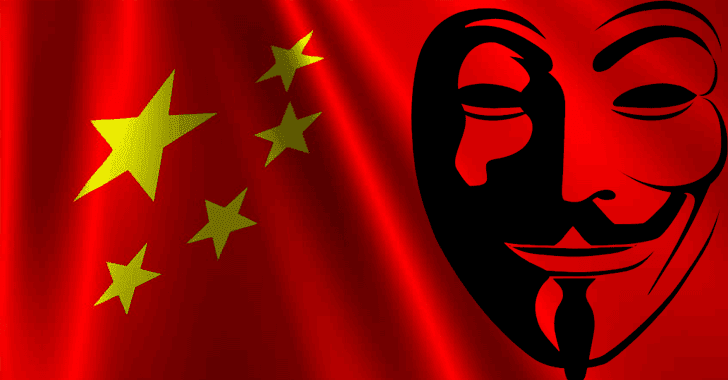 The Cyberspace Administration of China (CAC) will start officially enforcing the new rules starting from October 1, 2017, requiring websites operators and service providers of online forums to request and verify real names and other personal information from users when they register and must immediately report illegal content to the authorities. Well, the list covers almost everything. While China has already enforced "real-name registration" rules on the leading online platforms like WeChat and Weibo for a few years, the latest regulations would cover the remaining parts of the online world, including online communities and discussion forums. The new rules will be imposed on websites, smartphone apps, interactive communications platforms, and any communication platform that features news or functions to "mobilise society." In fact, news sites even have to moderate comments before publishing. These new regulations follow China's 14-month-long crackdown on VPN (Virtual Private Networks), which requires VPN service providers in the country to obtain prior government approval, making most VPN vendors in the country of 730 million Internet users illegal. Late last month, Apple also removed some VPN apps, including ExpressVPN and Star VPN, from its official Chinese app store to comply with the government crackdown that will remain in place until March 31, 2018.